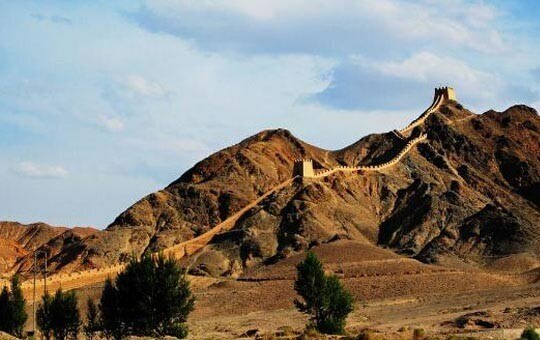 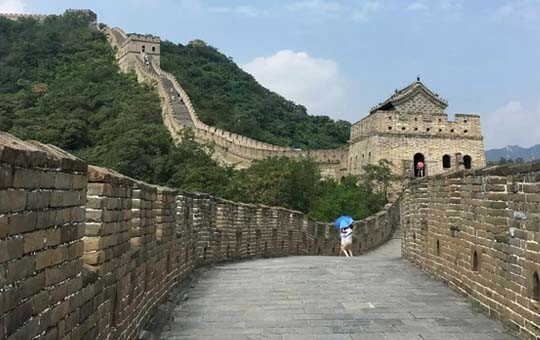 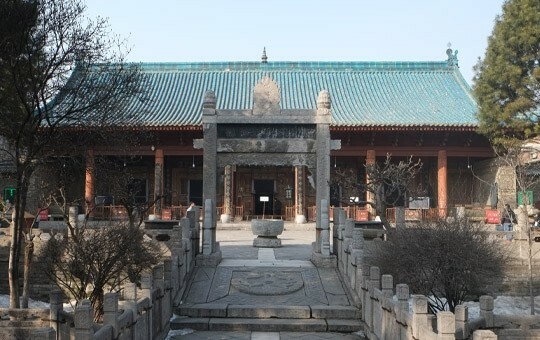 Follow in the footsteps of history with this guided tour as you journey along the ancient Silk Road from Beijing to Dunhuang, taking in different sections of the Great Wall along the way. 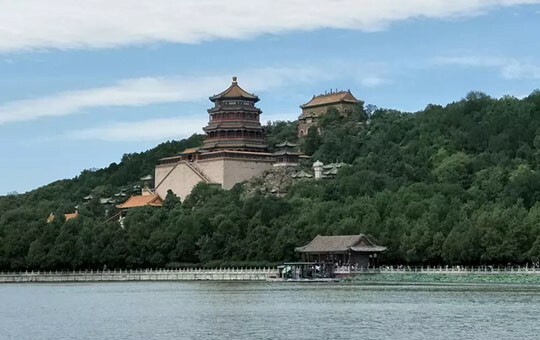 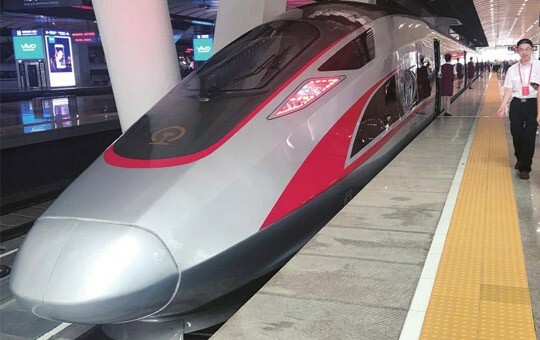 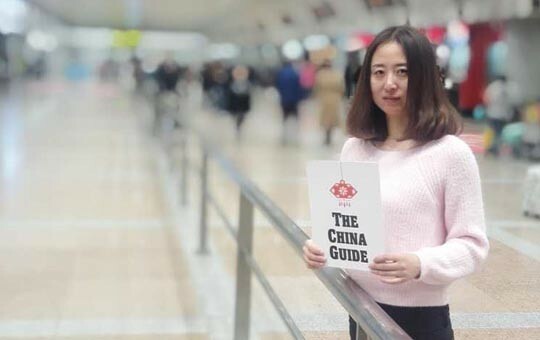 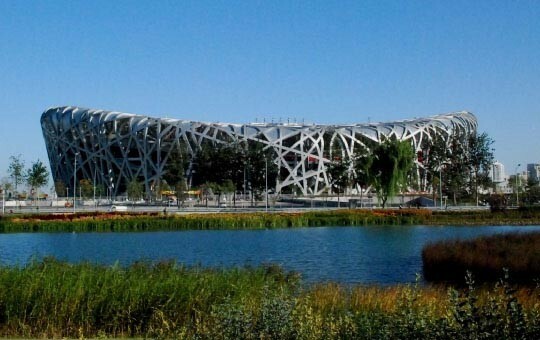 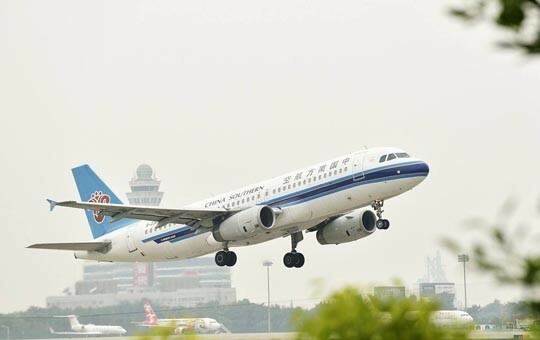 Your epic ten-day journey starts in Beijing, where you'll have ample opportunity to see the capital's top sights, including the Forbidden City, the Summer Palace, the Great Wall, and more. 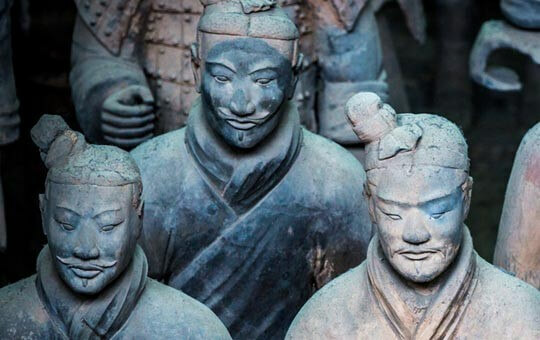 After Beijing you will travel to Xi'an, the starting point of the Silk Road and home to the world-famous Terracotta Warriors. 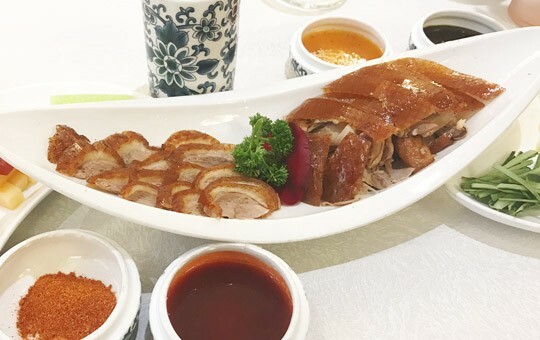 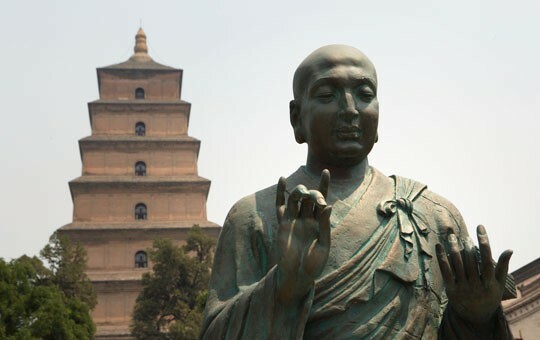 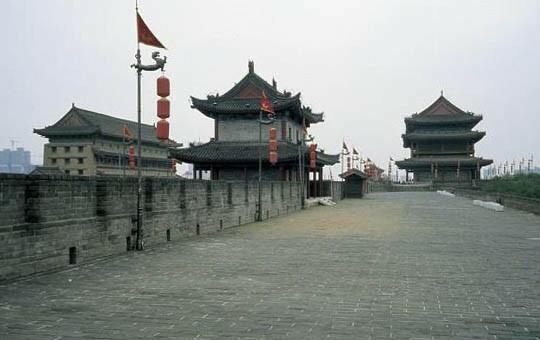 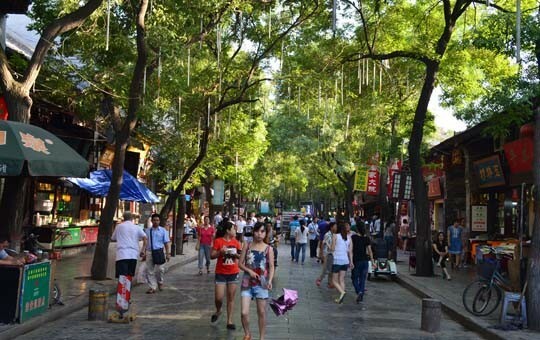 While in Xi'an, you'll also have plenty of chances to experience local culture by biking along the city walls and sampling traditional street snacks in the Muslim quarter. 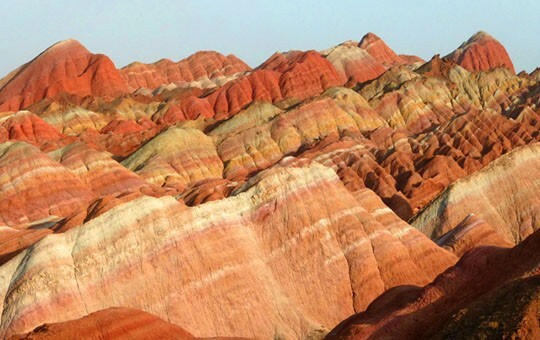 From Xi'an, you'll head to Zhangye in Gansu province to see the fascinating Danxia landforms, often called the "rainbow mountains" due to the fantastic, varying colors of the local sandstone. 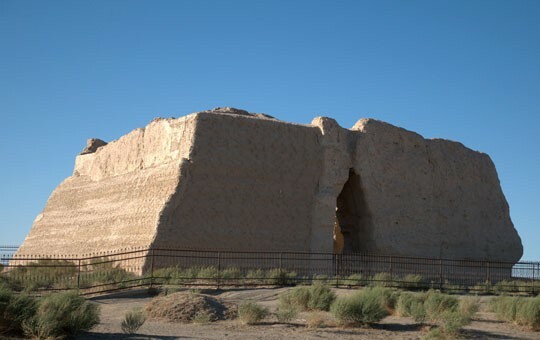 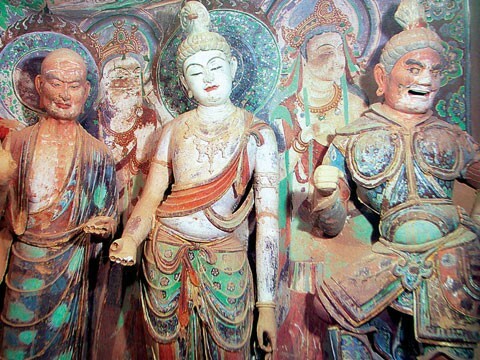 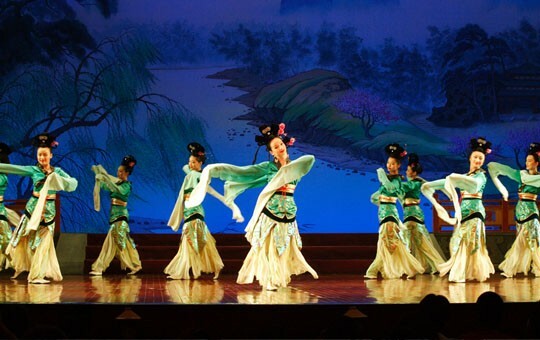 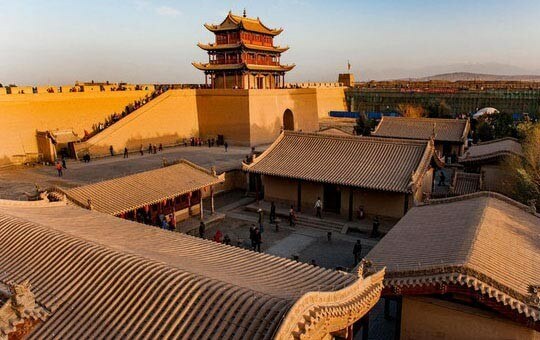 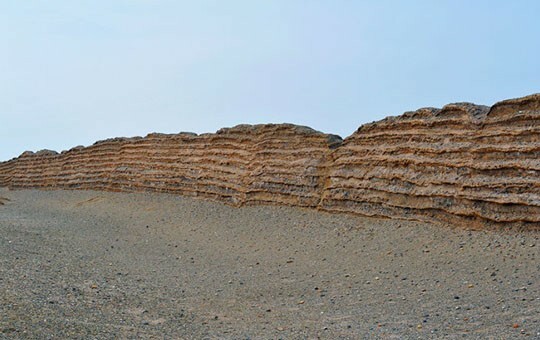 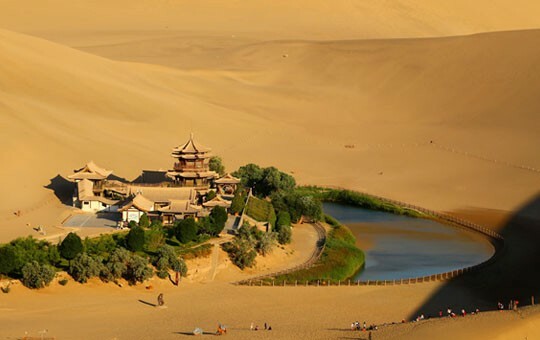 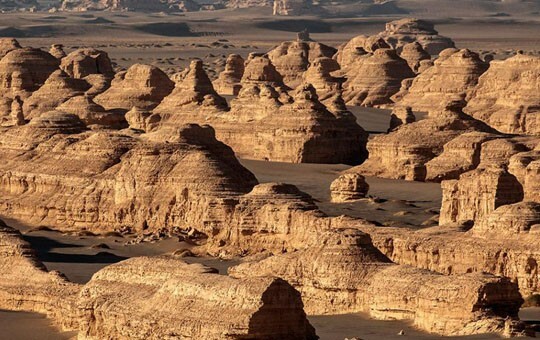 Your trip through Gansu continues in Jiayuguan and Dunhuang, where you will visit wonders both natural and manmade, including the westernmost end of the Great Wall at Xuanbi and the peaceful desert oasis of Crescent Lake. 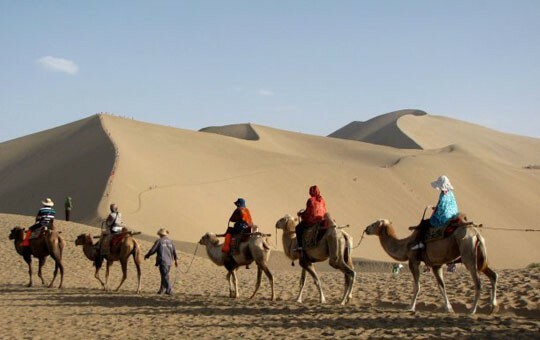 You'll get to further appreciate the landscape of the Gobi Desert by riding a camel up the sandy hillsides of Mingsha Mountain. 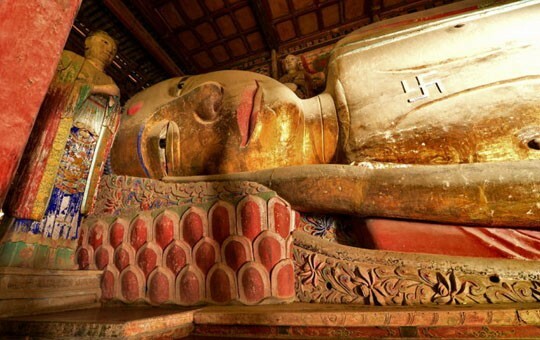 If you'd like to make any modifications to this itinerary, simply ask your agent. 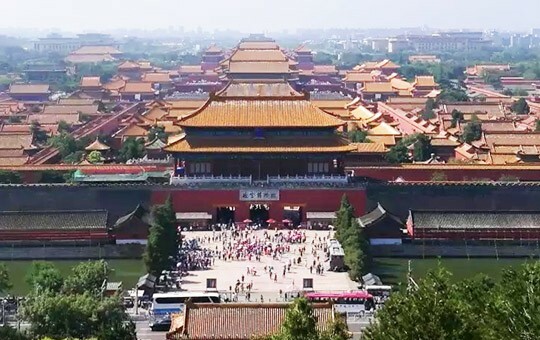 All of our package tours can be customized to suit your needs.